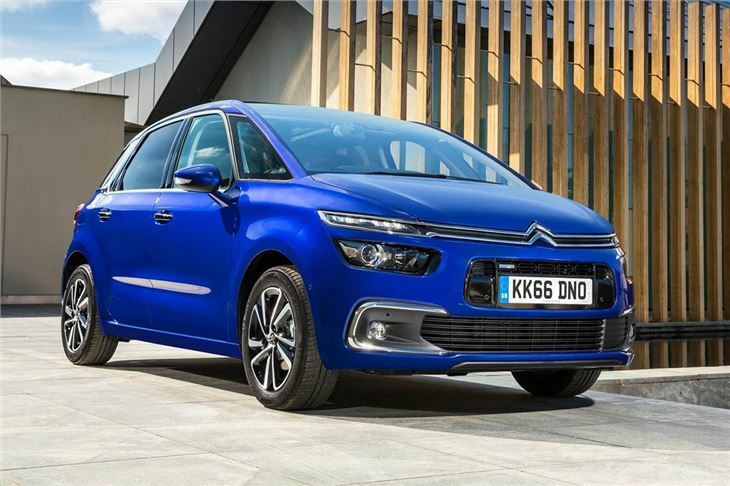 Citroen has revised the five-seat C4 Picasso and seven-seat Grand C4 Picaasso, with updated engines, styling and technology. 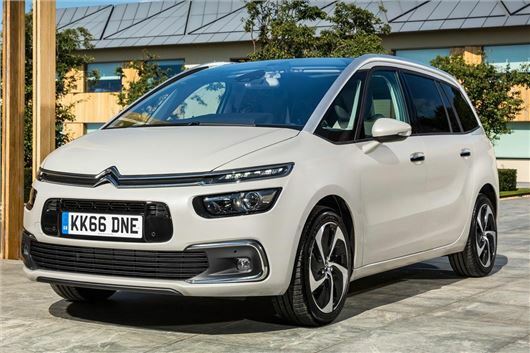 The updated models are on sale from September 1, with prices from £19,635 for the C4 Picasso and £21,935 for the Grand C4 Picasso. 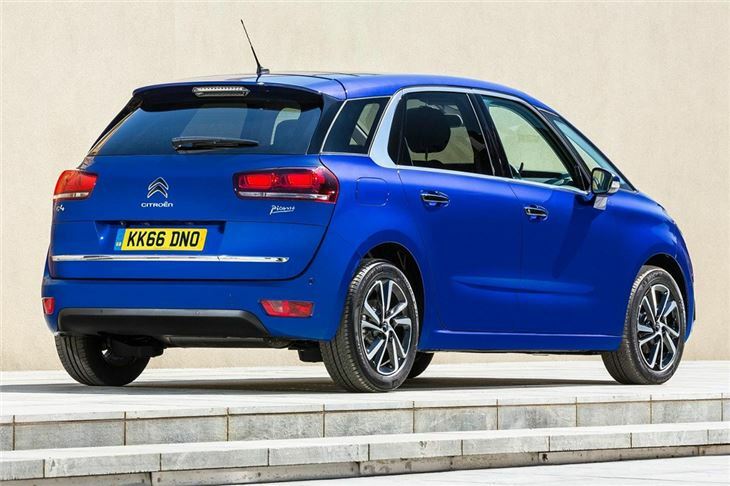 Cosmetic changes include a gently redesigned front bumper and 3D-effect tail lights, along with new colour options and alloy wheel designs. 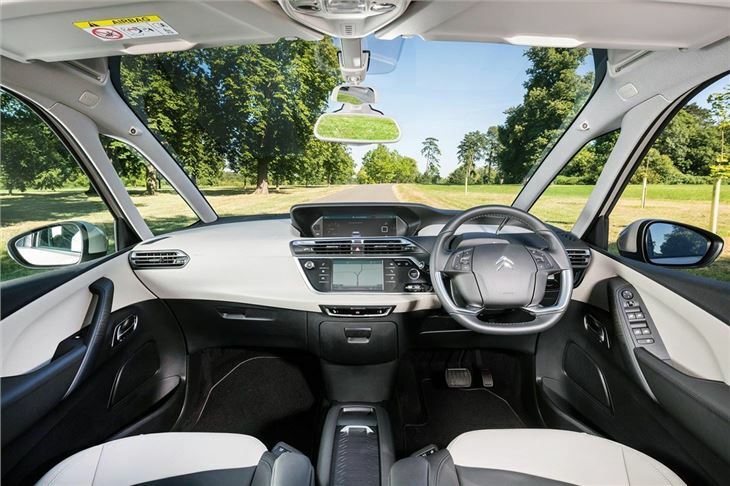 Interior revisions include new upholstery finishes and a new, more responsive touchscreen system, featuring MirrorLink and Apple CarPlay connectivity. Safety technologies including adaptive cruise control, blind sport warning and active lane departure warning are available in driver assistance packs, plus there are optional convenience technologies like a hands-free electric tailgate. 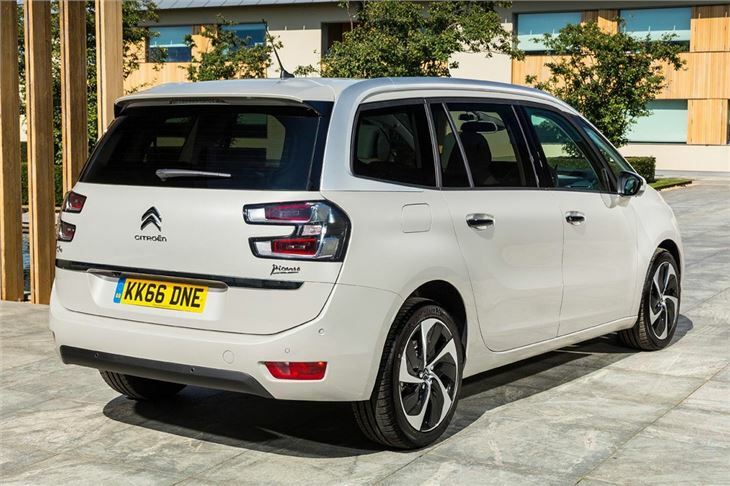 The engine range is made up of PureTech turbocharged petrol engines with power outputs of either 110PS or 130PS, along with BlueHDI diesels producing 100PS, 120PS or 150PS. Six-speed manual or six-speed automatic transmissions are offered and emissions are low across the board, ranging from 99g/km to 116g/km.